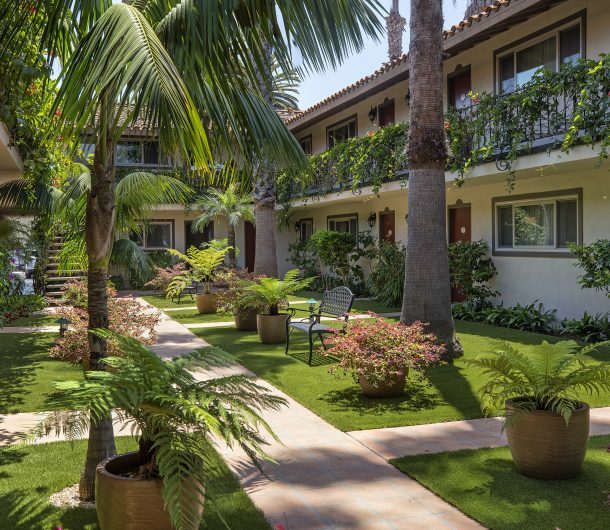 Santa Barbara is a world class destination offering award winning wine, gorgeous beaches and gardens, all wrapped in layers of historic Spanish culture and architecture. 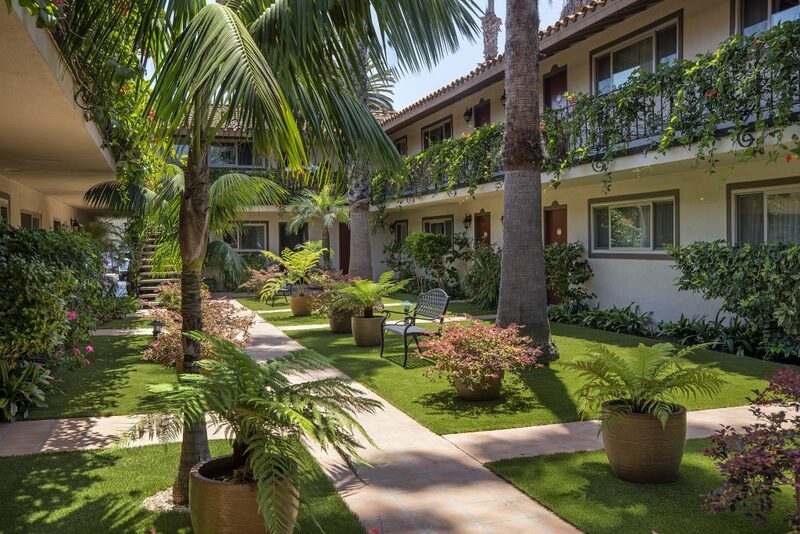 Making the choice to vacation in Santa Barbara is easy. The second most important decision you will make for your vacation is choosing a home base for your trip. We are proud of the 5 hotels and inns in the Santa Barbara Hotel Group collection and invite you to discover what makes us unique. 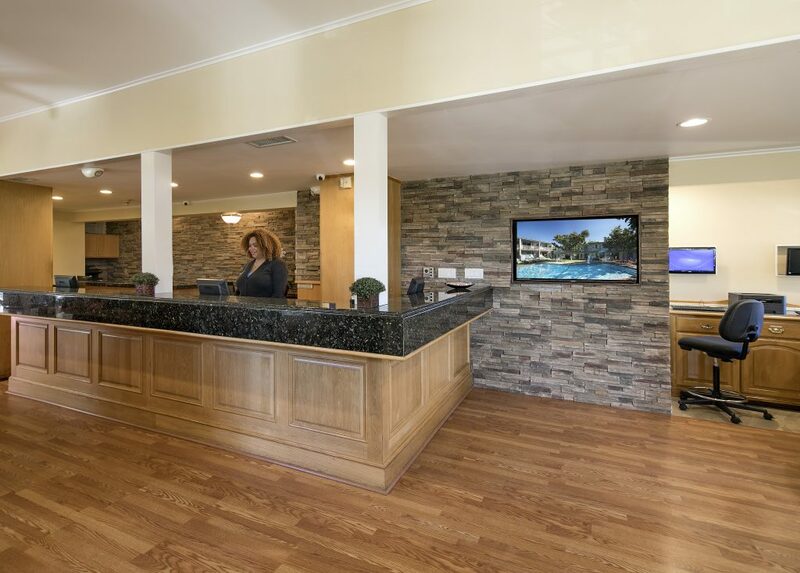 As a family owned and operated hotel group, we have great pride in our hotels and staff, and treating each guest with the respect and thoughtful care they deserve. Pictured below is the Webber Family. 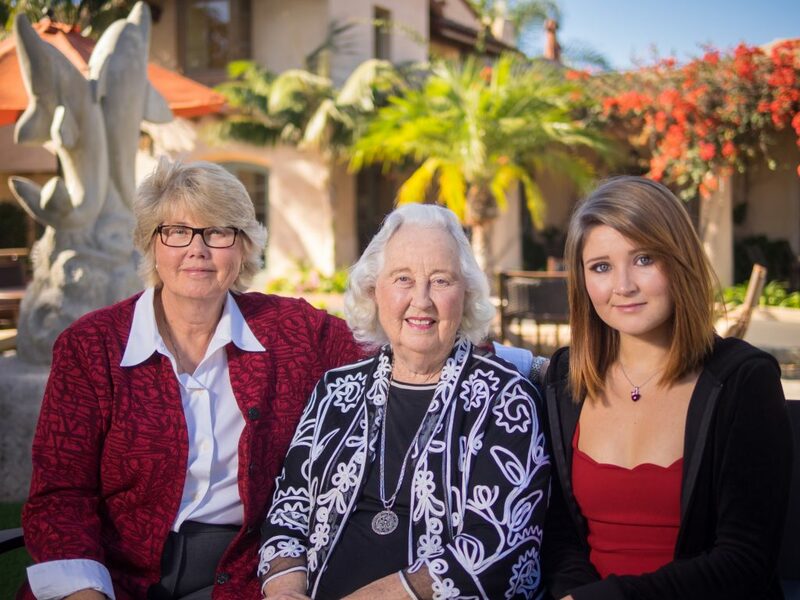 from left: Jeanette, Pamela and Erielle Webber. We think genuine hospitality entails not charging for things like parking, internet, bottled water and more. 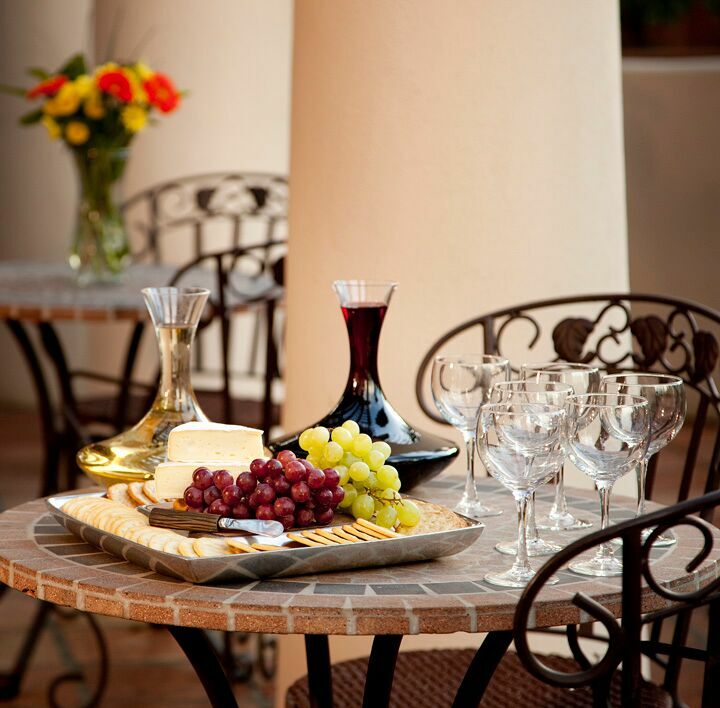 At all of our properties you will find these offered complimentary, along with fresh fruit, and cookies. We believe the small touches can go along way. If you read our Tripadvisor reviews, over and over again guests will mention our guest services team as the best part of their stay. From remembering your name, to offering the best local recommendations, and being attentive to any request you have, our team is ready and happy to serve you. 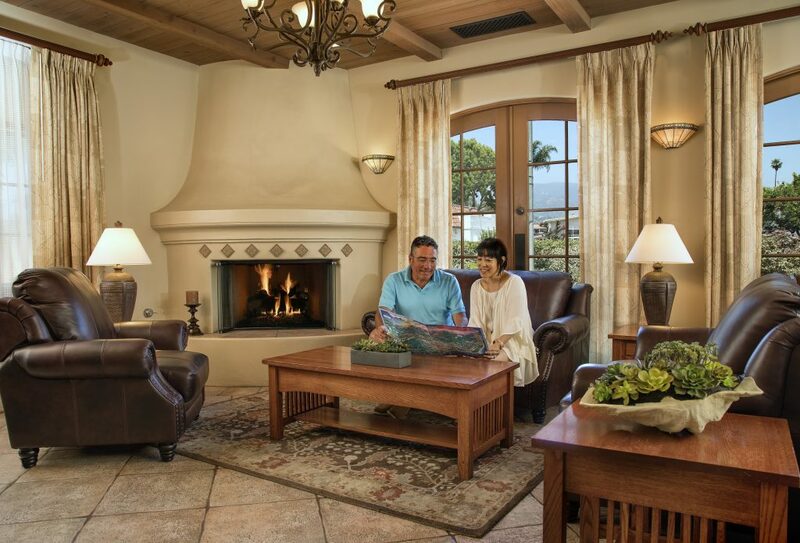 Just as Santa Barbara is known for our unique flora and dreamy landscape, our maintenance team works hard to ensure the beauty of our region is reflected in each of our properties. From cascading bougainvillea to swaying palms, bright exotic flowers and lush greenery, unwind in our tropical paradise. From the waterfront to mid-town, and uptown locations, each property offers a distinct location, perfect for every kind of traveler. 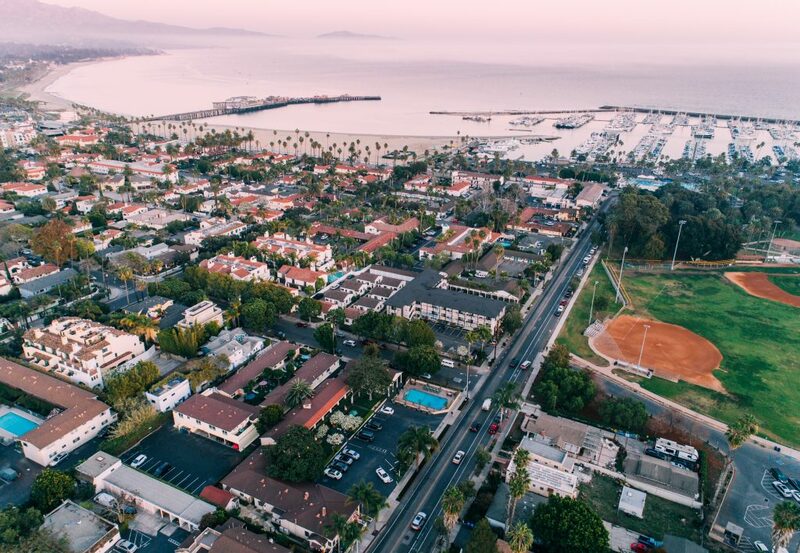 Whether you want to be in walking distance to the pier and harbor, downtown dining in the Theatre District, or uptown shopping at La Cumbre Plaza, each of our properties offers a unique glimpse into a different neighborhood in Santa Barbara. More and more we are seeing hotels moving to the resort fee model to help cover increasing expenses. We are intentional about ensuring there are no hidden fees in our pricing structure. The price you book is truly the price you pay. The Spirit of Fiesta is Alive!